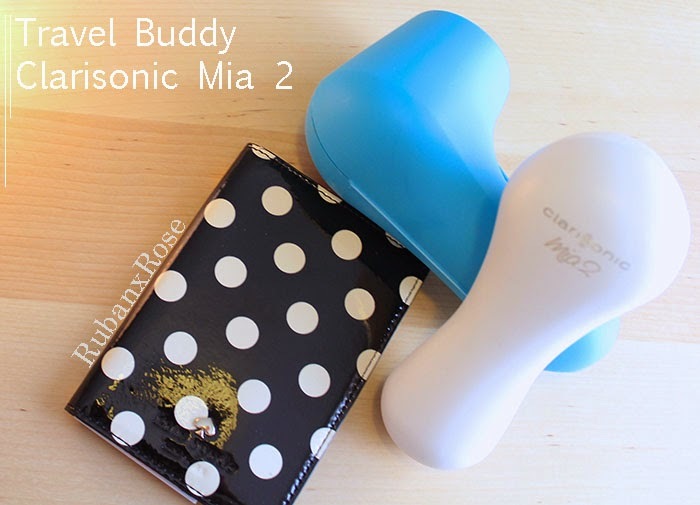 My favourite beauty item to travel with is my Clarisonic Mia 2. I hate the feeling of my skin when I get off of a plane. I feel like the makeup is caked into my pores and I feel really dry and gross. The first thing that I do after a piping hot shower is to cleanse my face so that I don't have any skin problems. When I first started flying (I'm a flight attendant for those of you who are confused), I would always go straight to bed. For a while my skin got blotchy from the odd hours, the altitude, as well as the constant fast food I had to eat. Now, I usually carry makeup wipes, an eye cleanser, and a regular lather cleanser to counteract all of the environmental issue that I have with my skin. I love my Calrisonic Mia, ever since buying it about a year ago. If you are an avid traveler and you hate it when your skin gets all weird after flying, let me know if you have any tips and tricks for keeping hydrated. My favourite trick, is to keep a facial mist and to spritz mid flight! Urban Decay Naked 3 swatches and review!